NER No 1463, Darlington North Road, 15 November 2009 1 No 1463 was the first of the 'Tennant' class of 2-4-0s designed for express passenger duties on the East Coast main line between York and Edinburgh. 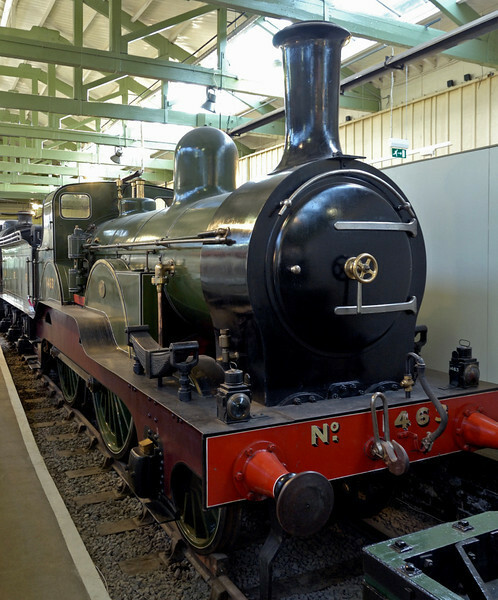 It was built in 1885 at the North Eastern's loco works at Darlington North Road. Members of the class took part in the August 1888 races from London to Edinburgh staged by the rival East and West Coast companies.